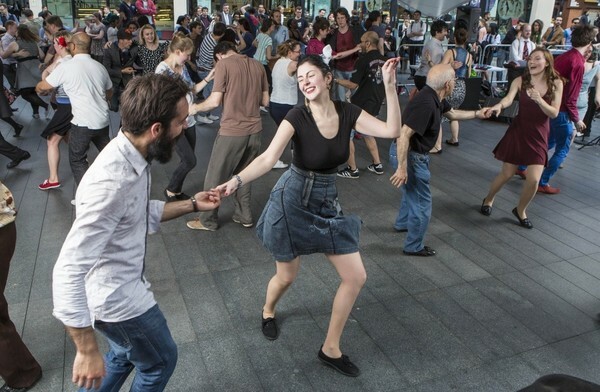 A few years ago, in the middle of a swing dance lesson, I found myself dancing with a middle-aged man. Suddenly he remarked that he enjoyed our class, because, “with dancing, you get to touch people.” His words seemed pretty creepy. Yet I think that they were innocent—innocent, and rather sad. He enjoyed learning swing-outs and under-arm turns because they provided simple, physical human contact. He had no other way of getting that contact because he had no girlfriend.